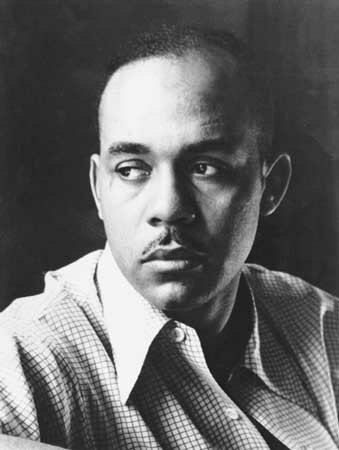 American writer, essayist, and musician Ralph Ellison was born March 1, 1914. 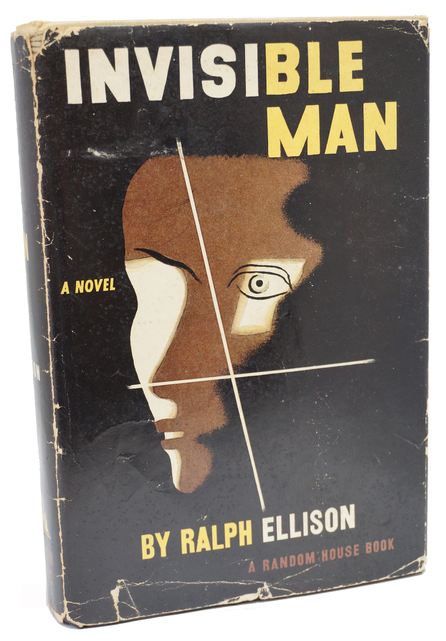 Invisible Man, First Edition, 1952. 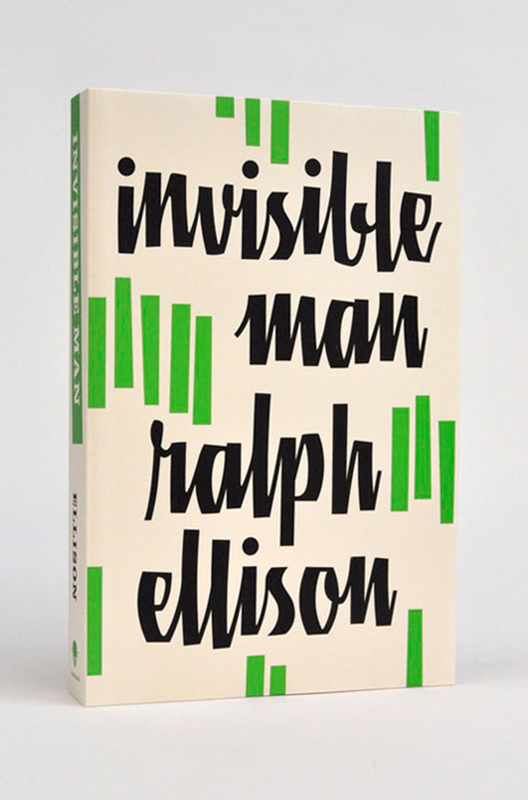 Invisible Man, 2012 cover designed by Cardon Webb. Considered to be a seminal novel of the 20th century, it is a nightmarish journey of psychological angst and societal madness as told through the narrative of a nameless protagonist. Start Where You Are. Use What You Have. Create Your Own World.